How to avoid chickenpox while you have to help someone who is infected. 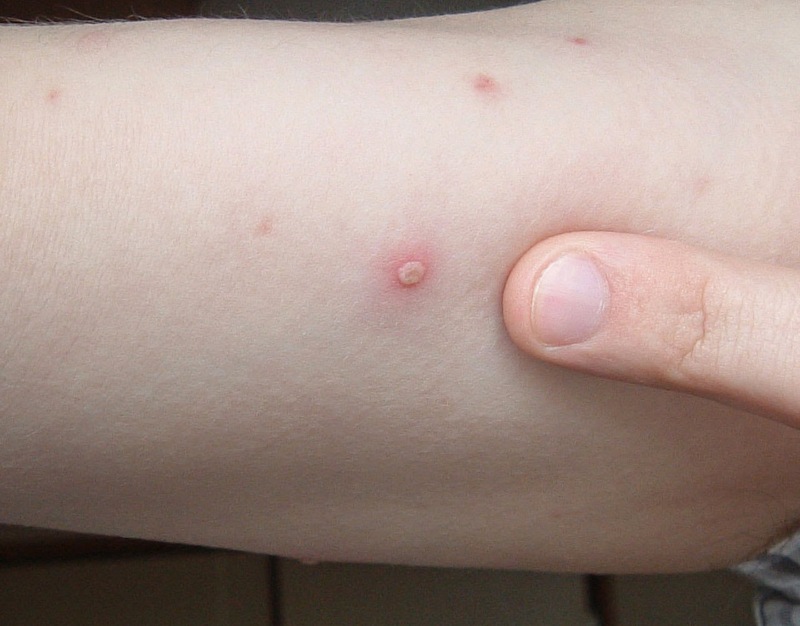 It is difficult to avoid because the infected person often infects other nearest peoples in one or two days after the onset of rash. But there are several things to minimize you from get infected by the chicken pox virus or at least more safe. 1. Avoid touching the chickenpox until they peel off by itself. 2. Avoid close contact such as kissing as the virus can be spread through the respiratory system. 3. Keep equipment from an infected person, or you can separate them. 4. Turn your head when an infected person coughs or sneezes. 5. Wash your hands well. Wash them every time you touch one thing from an infected person. 6. Use an air purifier, which helps filter out bacteria and viruses from the air. 7. Wash linens and clothes with hot water and soap. 8. Stay keep your body healthy. Exercise, Enough sleep, eat nutritious foods also take a multivitamin. - Do a blood test if there is no recall whether you had chickenpox. This test will show you whether you are immune to the virus if you are not immune, should be vaccinated. Smallpox is more virulent in adults, with great potential for complications. - Keep baby from people with chicken pox. - Avoid people who are infected if you are pregnant and you are not immune from that viruse. If you have any questions you should speak with a physician or other healthcare professional before doing an activity related to health and diet. This information does not replace the advice of a medical professional or treatment.